Brace yourselves, kind readers. All is not what it seems. Or is it. 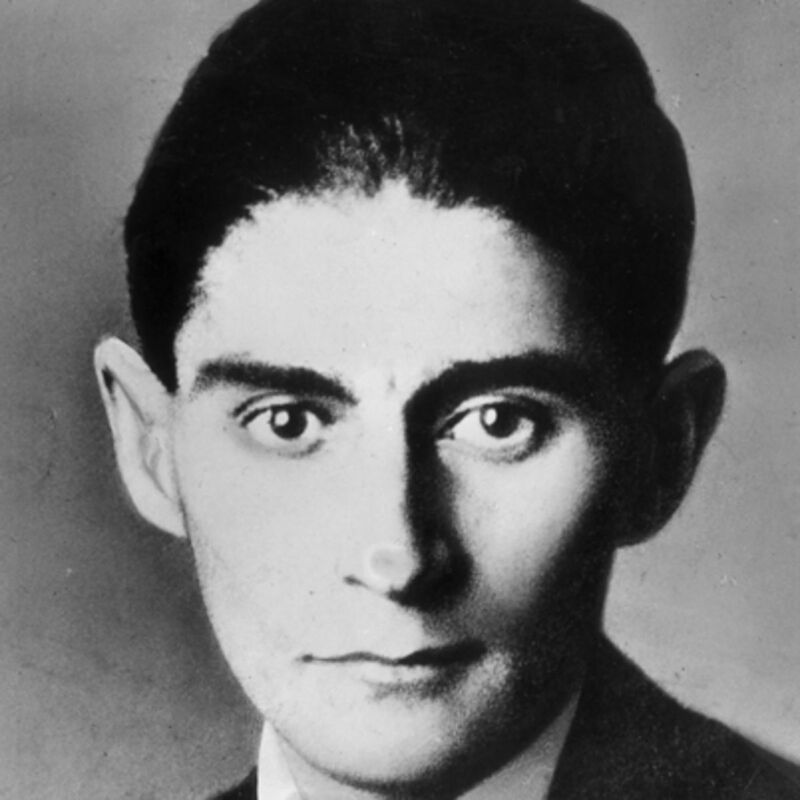 It’s Franz Kafka Week here on the magic trick site. Good luck. “A Country Doctor” packs all the requisite terror, absurdity and brilliance. Seems like as good a place to start as any. What’s especially unsettling about this story is the nature of the conflicts. We’re talking about life and death situations here. So it seems especially ghastly to apply those Kafkaesque distortions. What is real? What is nightmare? I’m not sure, but I’m pretty sure it doesn’t matter. The key truth is the feeling of helplessness and exhaustion. The doctor is having a midlife crisis of sorts. He’s mad at the community for not appreciating him. Certainly he loathes himself. The whole thing leaves the reader with a sense of total dread. And that’s quite a trick on Kafka’s part. I’m staying with Rosa.” “No,” screams Rosa and runs into the house, with an accurate premonition of the inevitability of her fate. I hear the door chain rattling as she sets it in place. I hear the lock click. I see how in addition she runs down the corridor and through the rooms putting out all the lights in order to make herself impossible to find. “You’re coming with me,” I say to the groom, “or I’ll give up the journey, no matter how urgent it is. It’s not my intention to give you the girl as the price of the trip.” “Giddy up,” he says and claps his hands. The carriage is torn away, like a piece of wood in a current. I still hear how the door of my house is breaking down and splitting apart under the groom’s onslaught, and then my eyes and ears are filled with a roaring sound which overwhelms all my senses at once.